Losing a phone may be more stressful than losing a wallet, key or any other items, especially if it has lots of personal stuff on it. However, if it's an Android phone, you shouldn't be worried anymore as Google has a perfect solution. 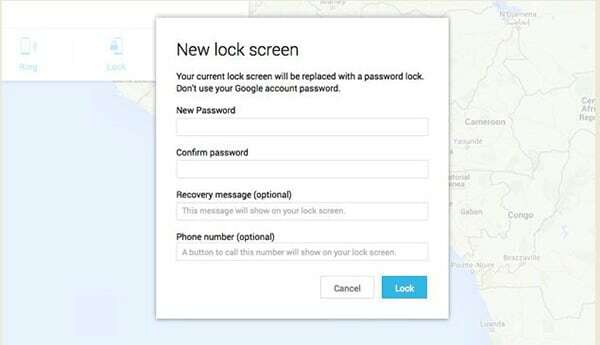 The tech giant designed a tool known as Android Device Manager that enables you to remotely locate, track and lock your phone or tablet. Moreover, the online tool lets you remote wipe Android if you are sure that it's lost or stolen, by resetting it to its original factory settings. 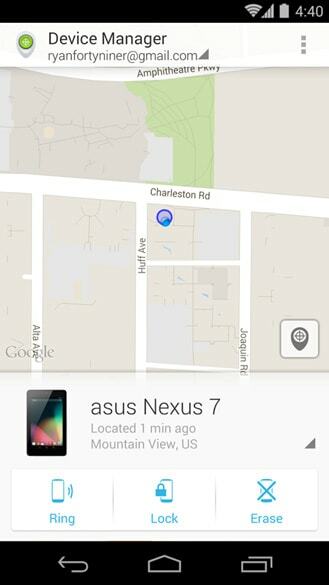 Before you rule out that your phone is lost or stolen, you can use Android Device Manager to locate and track it as long as it's linked to your Google account. You may have just misplaced it. 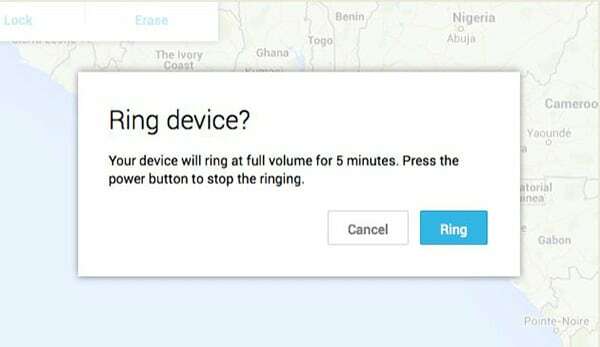 The program makes your phone or tablet ring loudly for five minutes, even if it’s on "vibrate" or "silent" mode, enabling you to find your phone with ease. 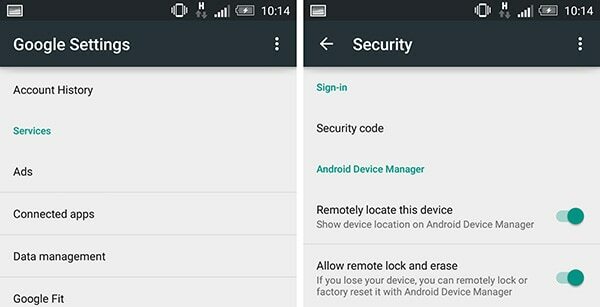 To secure yourself and be able to remote wipe Android phone/tablet when it's lost or stolen in the feature, there are two settings that you should switch on today, while you still have your phone. Just go to Google Settings> Security> Android Device Manager. 1. Look for "Allow remote lock and factory reset". Switch it on if it's off. 2. Find "Remotely locate this device" and ensure it's on. In case your Android device is misplaced, lost or stolen; you can use the following methods to locate and track it remotely. Step 1. Launch Firefox, Chrome or any other browser and go to android.com/devicemanager. 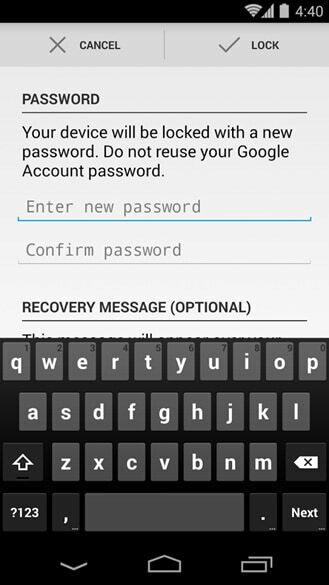 Sign into the Google account you use on your lost/stolen Android device. Step 2. Click the arrow located just next to the device name in order to select your phone or tablet. The online program will show the location of your device. Step 3. 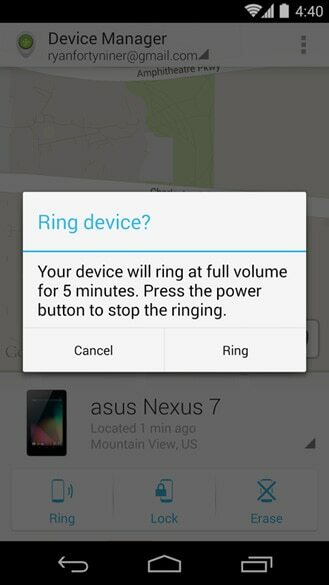 Select "Ring" which activates your phone to ring for five minutes even if it's set to vibrate or silent mode. If you had misplaced your phone, use the power buttons to stop the ringing once you have located it. Step 1. LDownload and install Android Device Manager App from Google Play on the device you are planning to use. It can be a friend or relative's Android phone/tablet or any of your Android devices. Step 2. Launch the app and accept the terms and conditions. Step 3. 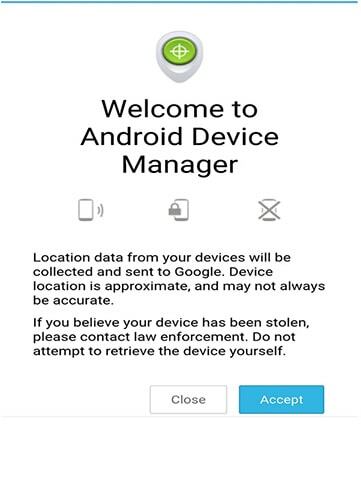 Sign into your Google account or if the app was already installed on the device touch "Device Manager" located at the top of the screen and tap "Guest" to sign into the Google Account you use on your lost/stolen device. You will also have to enter one of your backup codes. Step 4. Click the arrow located next to the device name in order to select your lost phone or tablet. Android Device Manager will then show its location. Step 5. If it's misplaced, select "Ring" to locate it. After trying to locate/track your phone and you are sure that you can't recover it, you still have the option to "lock" or "wipe". Step 1. Here you need to track your Android phone from PC. Launch browser and go to android.com/devicemanager. 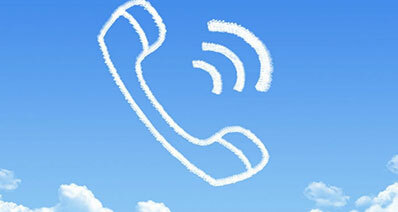 Sign in to the Google account you use on your Android device. Click the arrow located just next to the device name in order to select your phone or tablet. The online program will show the location of your device. Lock: Add a screen-lock password, a recovery message, and your phone number before clicking on the "Lock" button. 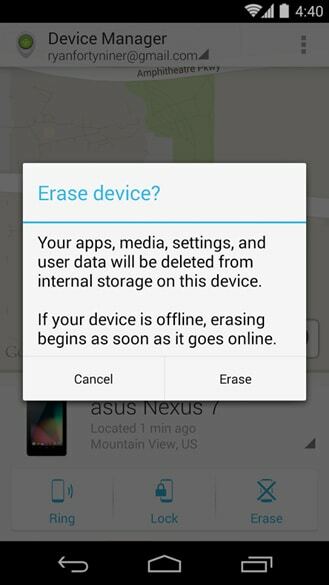 Erase: This option remotely wipes all your data permanently. If it’s off/offline, it will be remotely wiped once it comes back online. Step 1. Download and install remote wipe android app known as Android Device Manager from Google Play on the device you are planning to use. It can be a friend or relative's Android phone/tablet or your alternative Android device. Launch the app and accept the terms and conditions. Step 2. 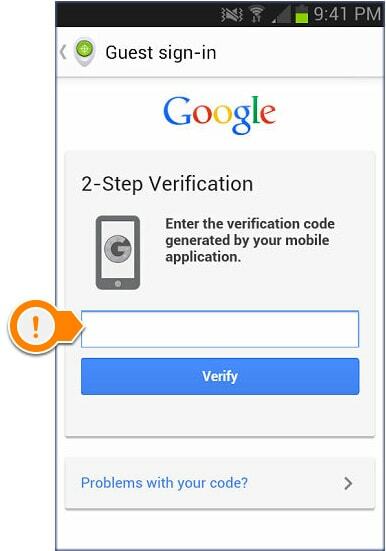 Sign into your Google account or if the app was already installed on the device touch "Device Manager" located at the top of the screen and tap "Guest" to sign in to the Google Account you use on your lost/stolen device. You will also have to enter your one of your backup codes. Click the arrow that is located next to the device name in order to select your lost phone or tablet. Android Device Manager will then show its location. Click on "Lock" located on the app's interface. Fill your details in the pop-up window and then tap on the "Lock" button. 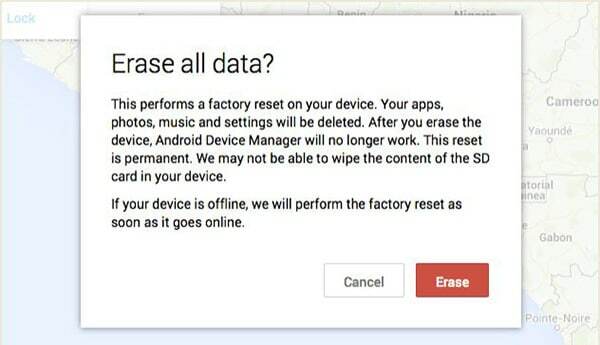 Note: Android Device Manager may not be able to wipe files and data on your SD Card. 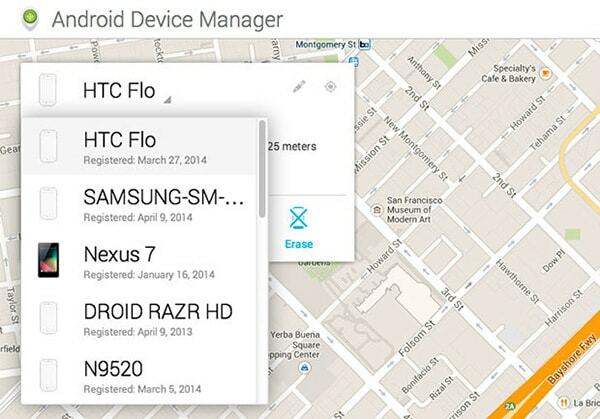 Once you have erased your phone or tablet, Android Device Manager will no longer locate, lock or erase it again. iSkysoft Toolbox - Android Data Recovery is one of the most befitting tools which you can use for this purpose. Here are some of the key features offered by this software which makes it an excellent fit. 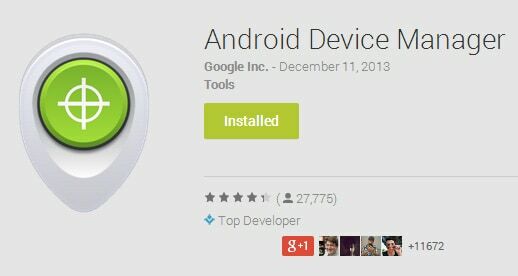 It is fully compatible with more than 6000 Android devices. 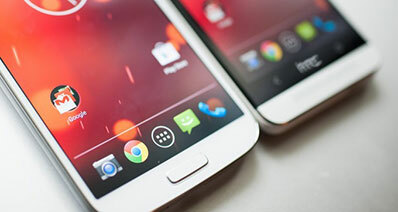 It supports Android devices that run on almost all android versions. It can help you recover different kind of file types like WhatsApp messages, contacts, text messages, photos, videos, audio files, documents. Step 1: Run the Android Data Recovery and then connect your phone which contains lost data to your computer. 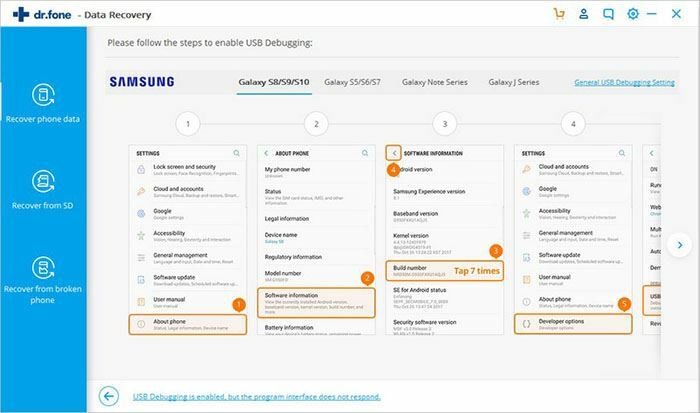 Enable "USB Debugging" option on your phone. Follow the steps listed on the program's interface. Step 2: When you have enabled the USB Debugging option, the software will now try to scan the content in your device. For rooted phones, you will find a prompt on your phone which will ask you for permission for super user authorization. Click "Allow" on your phone. In this case, the recovery tool can scan and list your files. On your PC, in the application window, there will be a button, "Start". 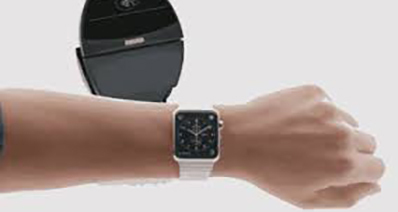 Hit on "Start" and the software will start scanning the phone. Step 3: You will find a list of different file types which you want to scan. If you want to restore all files, click on the option, "Select All"; lest you can simply check on the boxes corresponding to the file types which you wish to recover. You now need to choose the scanning mode. There are two options to choose from namely standard and advanced. In the "Standard Mode", you can either select "Scan for deleted files" or even the scan for all files. The latter will take more time and will produce a larger directory of results. 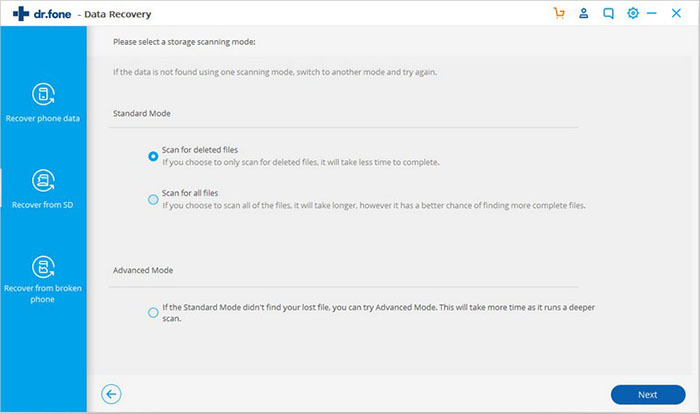 If you choose to opt for "Advanced Mode", it will run an even thorough check and will help you recover all files. It should be done only if you are convinced that the standard scan failed to offer complete results. Step 4: After the scanning is finished, you will again find a list of categories stating the files which you wish to recover. You can preview the content and then select the ones you need. There is an option for displaying only deleted items for your convenience. Once you have selected the items to be restored, click on the "Recover" button and store the same on your computer. Now, go back to the other category of file types which you wish to save and follow the same steps. 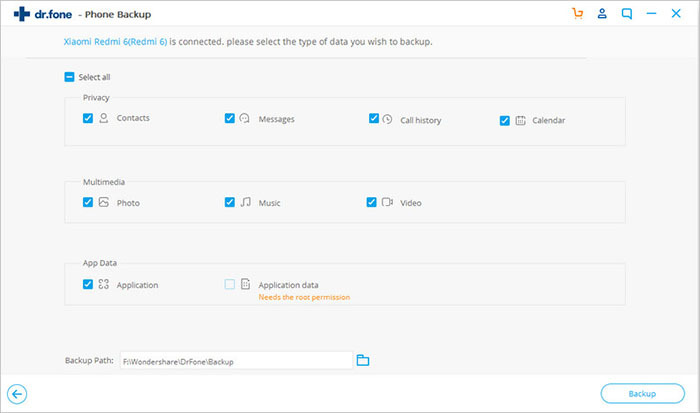 This way, you can save all the deleted files and thereby restore all data completely.